The Wizards are back to winning ways after defeating the New Orleans Pelicans, 124-114 on Saturday night. On top of that, Otto finally showed up. Otto Porter finally had a huge night, scoring 29 points that included 16 of them in the first quarter. He also shot 12-15 from the field and added seven rebounds as well as four assists in the win. The Wizards were in control for most of the game but the Pelicans did have their sparks. They took a huge lead in the third quarter and were leading 94-92 with 11:22 left in the game and down 106-104 with 7:11 left in the game. However, Washington stayed poised and made a big run that had them leading by ten with 2:48 left. John Wall and Bradley Beal also added 22 and 18 points in the win. For the Pelicans, Julius Randle scored 29 points and grabbed 15 rebounds while Nikola Mirotic added 24 points and nine rebounds. The main factor of the Pelicans was out due to a hip injury. Washington took advantage of that despite the fact that they were missing Dwight Howard (gluteal injury). Even then, they still out-rebounded New Orleans, 45-43. Washington has never been big in the rebounding department so this was huge. Morris scored 15 points in 28 minutes of play on Saturday. Since Tuesday night’s game against the Clippers, he has really started to show some life. Morris has scored in double figures and also made two three pointers in each game. He has been a huge spark to the second unit, and is doing a great job during his 25 minutes per game. It will be interesting to see if he gets put back in the starting rotation or not. This was a huge surprise. Otto Porter finished with 29 points in 32 minutes of play. While it is not crazy to see Otto perform like this, it does not happen that much. 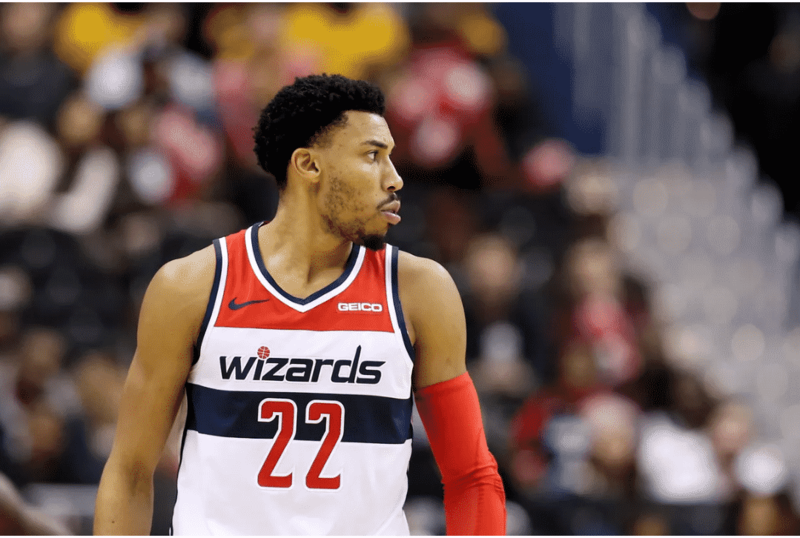 If his teammates can look out for him often and if Otto can take advantage of his chances when he gets the ball, it should be smooth sailing for the Wizards going forward. Markieff Morris was the main producer off the bench. However, Austin Rivers’ performance is also worth mentioning. He finished with 18 points on 8-11 shooting on Saturday. Tomas Satoransky only had two points but for the most part, he has shown that he is a terrific ball handler and can create for other guys. The bench is still not there yet but the unit looks a lot better than it did at the start. Hopefully it stays that way.